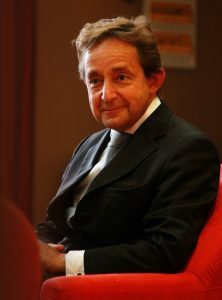 Anthony Seldon is an authority on contemporary British history and headmaster of Wellington College, one of Britain’s most famous independent schools. He is also author or editor of over 25 books on contemporary history, politics and education. His recent publications include “Trust: How we lost it and how to get it back” (Oct 2009) and “An End To Factory Schools. An education manifesto 2010-2020” (Mar 2010). His latest book, “Brown at 10” was published in November 2010. After gaining an MA at Worcester College, Oxford, and a PhD at the London School of Economics, he qualified as a teacher at King’s College, London, He has two honorary doctorates and is Professor at the College of Teachers. He is a fellow of the Royal Historical Society and the Royal Society of Arts. 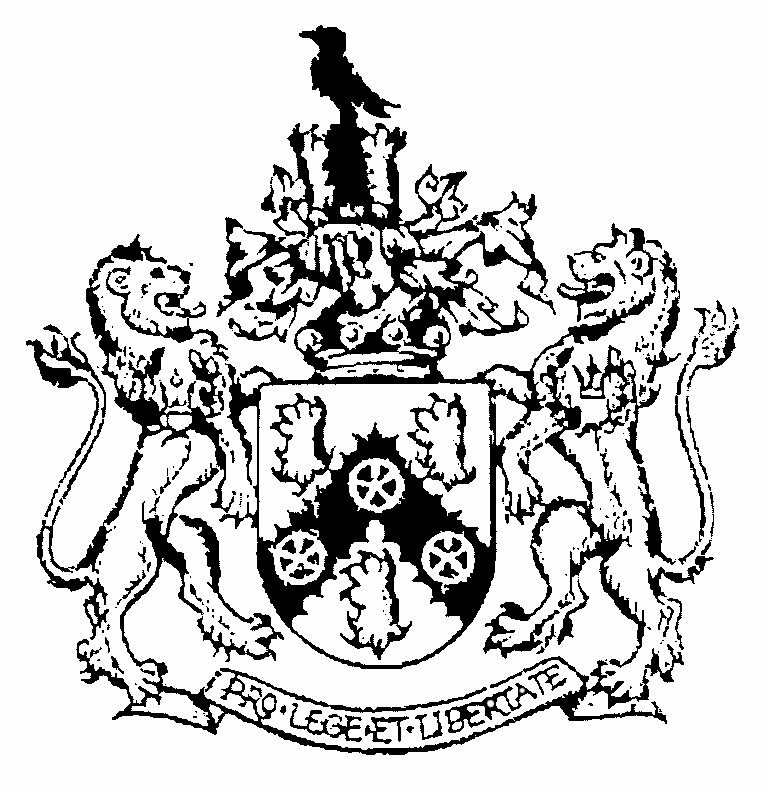 He founded, with Professor Peter Hennessy, The Institute of Contemporary British History. Dr Seldon appears regularly on television and radio and in the press, and writes for several national newspapers. His views on education have regularly been sought by the government and political parties.